Deals & Fun things to do in Southern California! The Go City® Card is the best choice for maximum savings and flexibility. Save up to 55% off retail prices on admission to over 40 top attractions and activities for one low price. 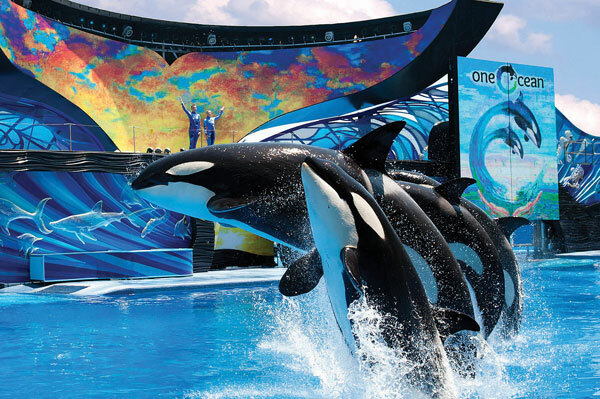 Daily admission to SeaWorld® is included on all 3, 5, or 7 day passes. Save time and money on vacation. 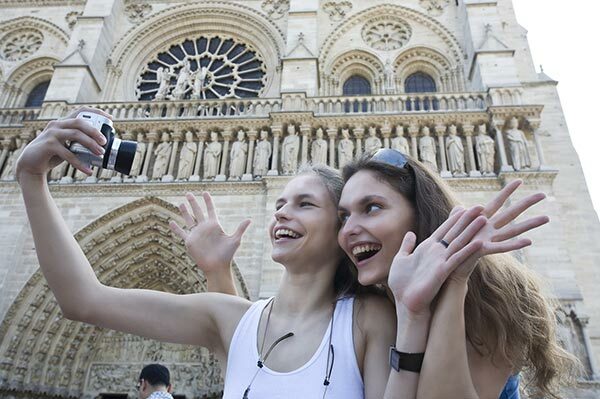 We offer over thousands of sightseeing tours and activities in hundreds of destinations worldwide. VisitAnaheim - top 10 things to do in Anaheim California. Explore all there is to do in Anaheim! Traveling can often be stressful. Here is a list of helpful tips to make your traveling experience be as stress free as possible. 1. Reserve Karmel Shuttle to get you to and from the airport. Don't fight the parking nightmare. Keep your car safe at home. 2. Pack light. Bags over 50lbs or traveling with more than 1 suitcase per person will be subject to excessive fees. Check with your aircraft carrier before you arrive at check in. Make sure each suitcase has luggage tags completely filled out. Include your cell phone number or any phone number you can be reached at while traveling. 3. Prepare your house before you leave. Water your plants. Ask trustworthy neighbors or family & friends to watch over your home, collect your mail, care for your pets, etc. Make sure to lock all your windows & doors. 4. Double check all travel documents, ID, passport, cash and credit cards. Keep all travel documents together in one safe place. CARRY all travel documents & valuables with you on the plane. DO NOT carry excess cash. 5. No liquids over 3 ounces will be allowed through security. Place all liquids, such as hair gels, hair spray etc...in an airtight zip lock bag in your checked luggage. 6. Make a copy of your ID, passport & credit cards. In the event of lost or stolen documents, a copy of each will help you while traveling. 7. Don't forget your medical emergency cards, prescriptions & medical contact information. 8. Pack the following in your carry on bag: Reading material, Cell phone, laptop, camera, tablet & electronic device chargers for each. Headphones for movies or use with electronic devices. Gum and snacks. Travel pillow.